The Marching Virginians celebrated the start of the season by performing some fan favorites at halftime of their game against West Virginia. As many of you know the Hokie Pokie is a big time fan favorite at Virginia Tech and for good reason. We love watching the sousaphones dance to it. 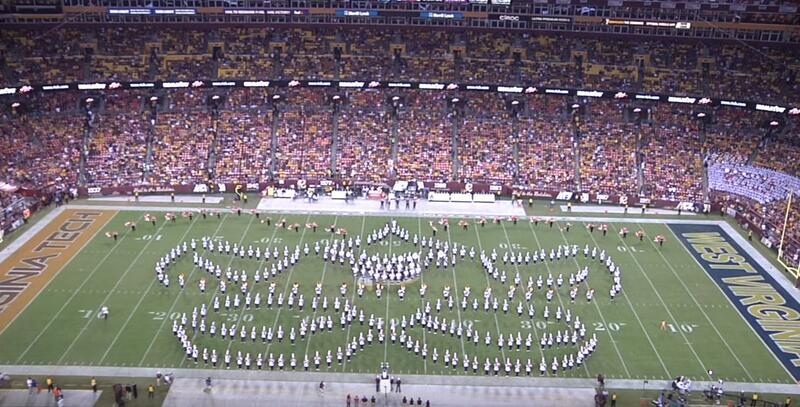 It is absolutely one of the best traditions in the college band world. Take a watch as the Spirit of Tech plays to the hometown crowd in their first show of the year.